33 Service Records. Recently serviced at Reeder Chevrolet. 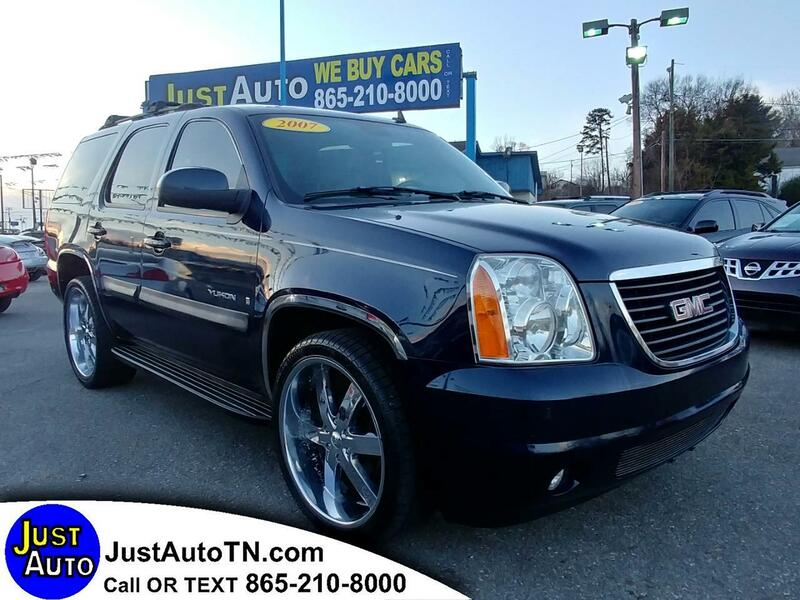 24 Inch Wheels, 3rd Rear Seat, ABS Brakes, Air Conditioning, Alloy Wheels, AM/FM Stereo, Automatic Transmission, Bluetooth, CD Audio, Cloth Seats, Cruise Control, Flex Fuel Vehicle, Full Roof Rack, Navigation System, Power Locks, Power Mirrors, Power Seat(s), Power Windows, Rear Air Conditioning, Rear Defroster, Rear View Camera, Running Boards, Satellite Radio Ready, Tow Hitch, Traction Control. We Finance all types of credit. Call or text us at 865-210-8000 .